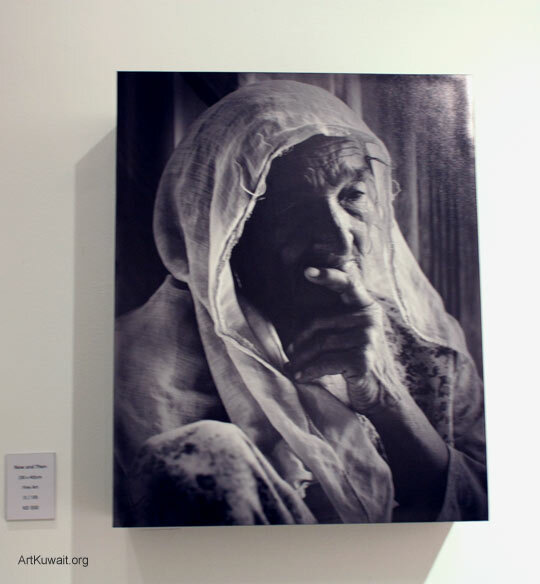 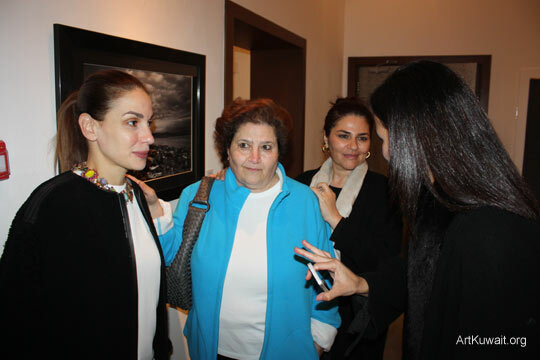 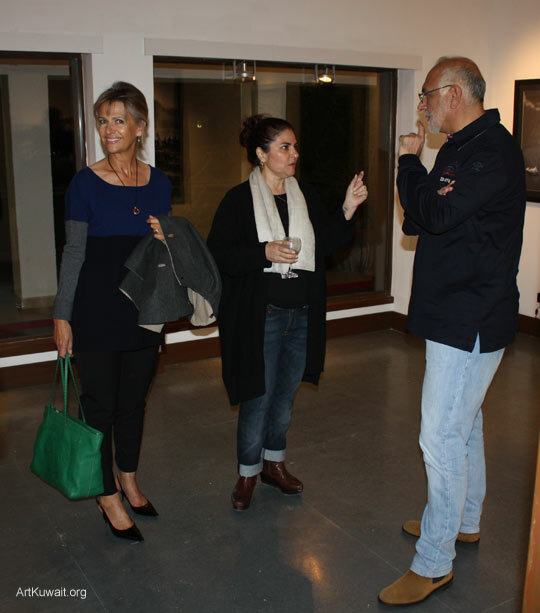 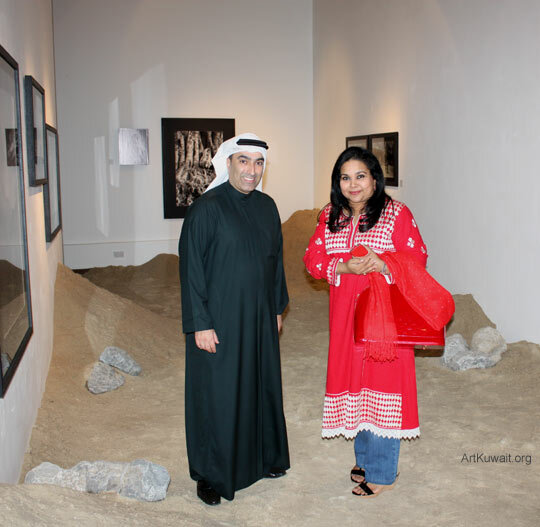 Yesterday at FA Gallery was the opening of the Exhibition “The Journey” of Pakistani photographer, living in Kuwait Arfan Ahmed Sultan. 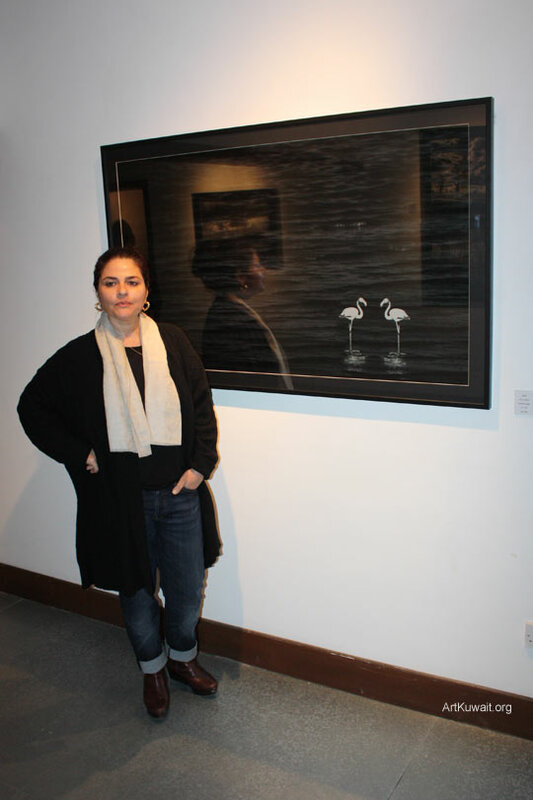 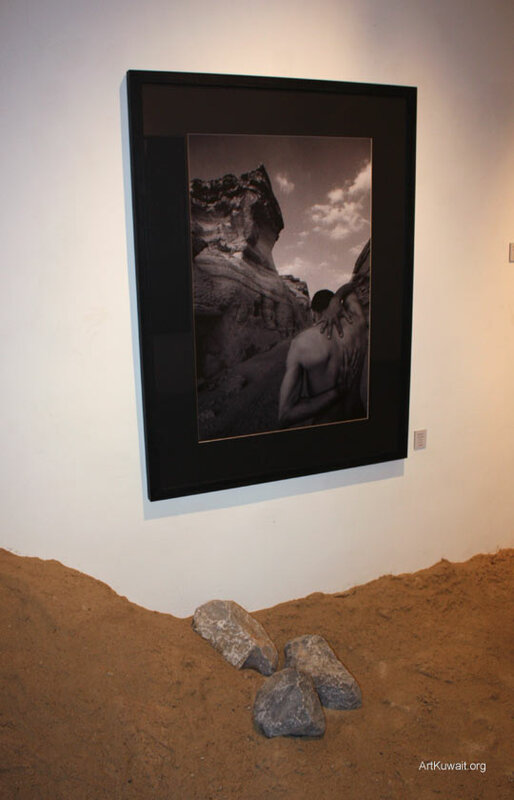 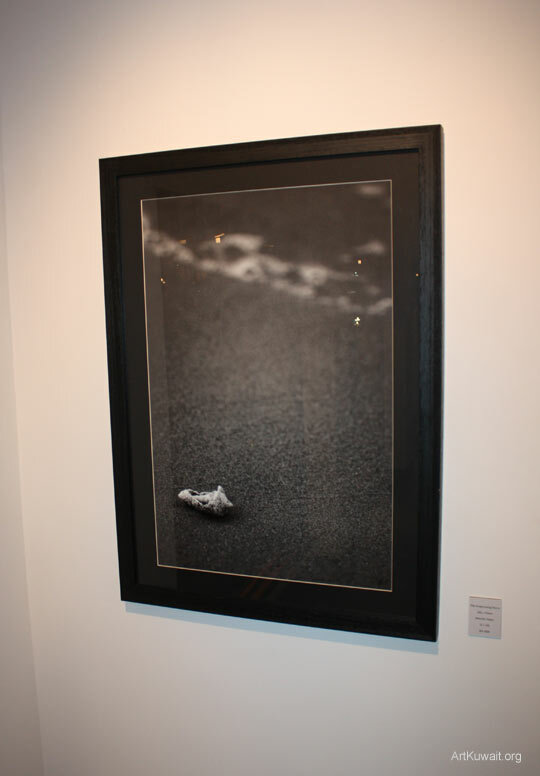 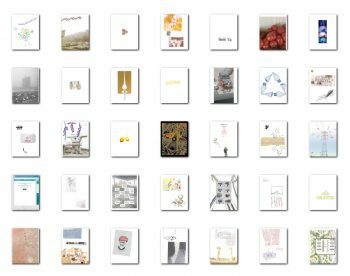 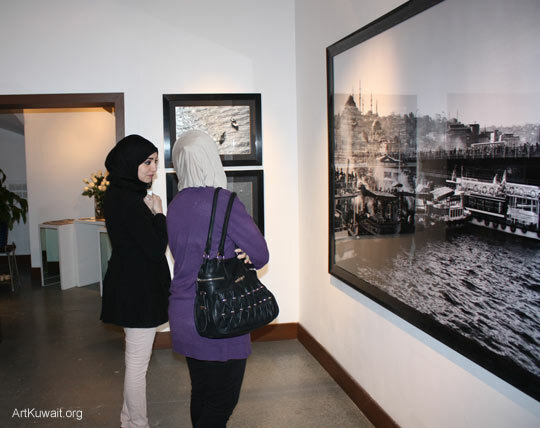 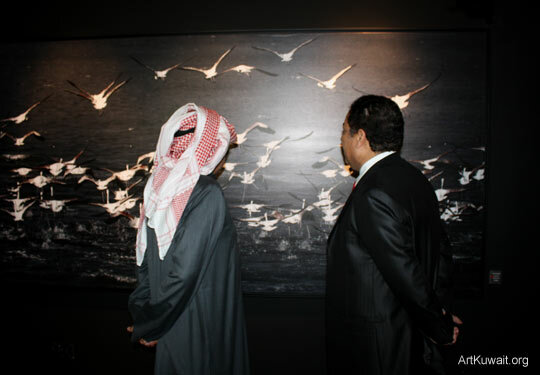 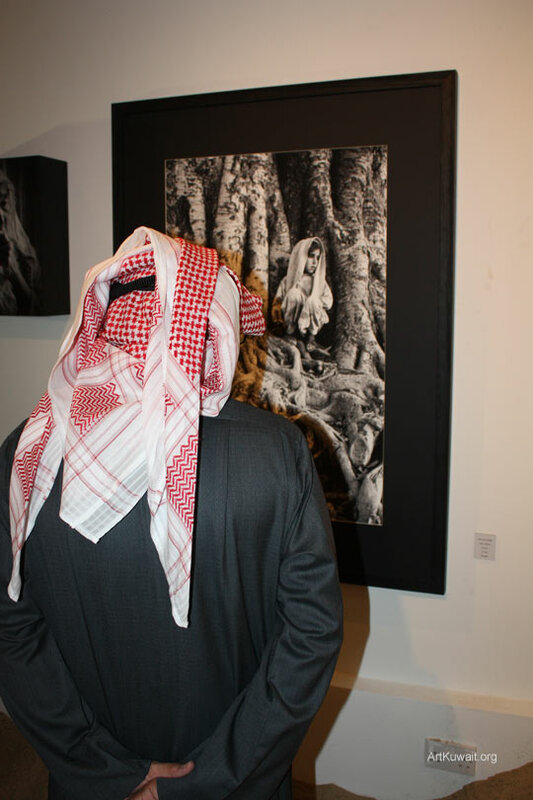 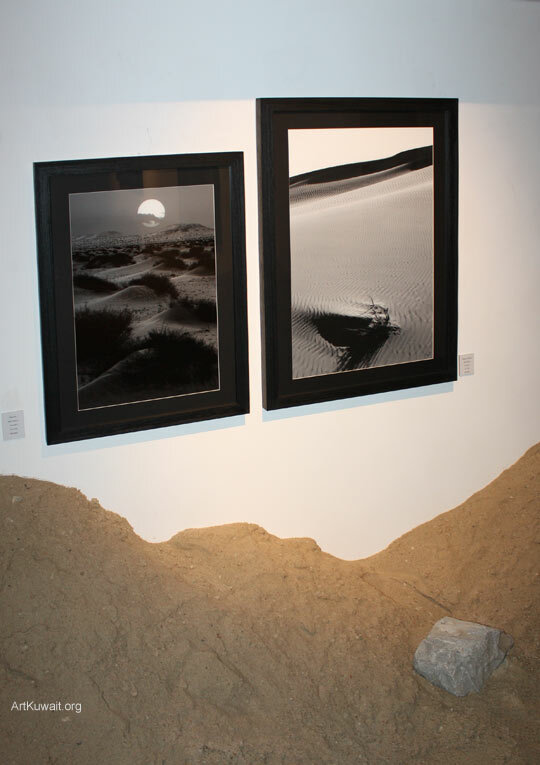 Exhibition is composed of black and white large scale photographs by two different themes : environment of water and desert, the poetry of nature and man’s relations with it. 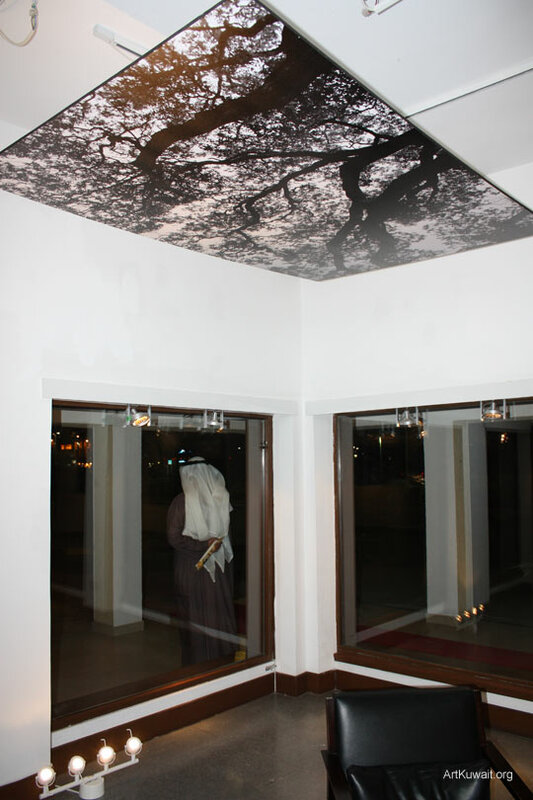 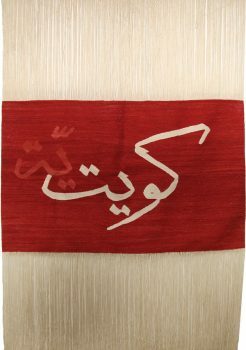 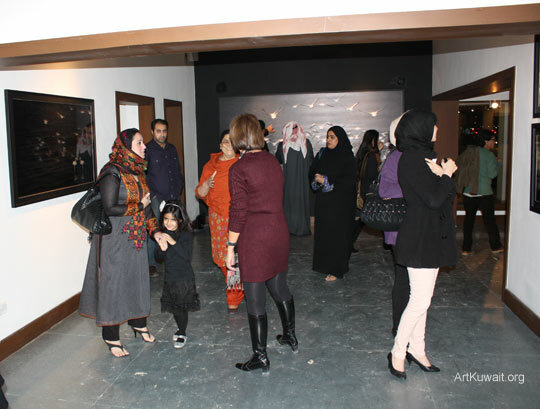 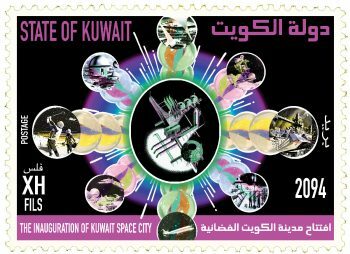 Exhibition will continue until 29th of December, 2012.